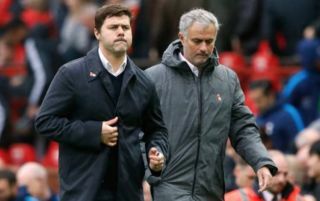 Jose Mourinho may have to do a bit more to jump ahead of Spurs in the race to secure the signing of Fulham and England wonder-kid Ryan Sessegnon. The Sun are stating that, as re-reported by the Times, that the north London side are the Fulham ace’s number one choice, with it also being stated that the player wishes to stay in London if he is to move. It’s also being stated by the same news outlets that United are trying to persuade the youngster to move up north to Manchester should he leave Craven Cottage in the summer. 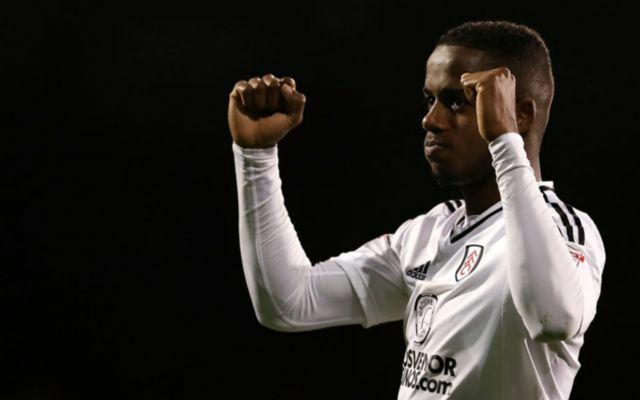 With the season Sessegnon’s had, it’s now wonder that some of the countries top clubs are battling with one other in order to be the first to secure his signature. The 17-year-old, who was the first Championship player ever to be nominated for the PFA Young Player of the Year award this season, with the winger scoring 15 and assisting six in 44 league appearances this term, a phenomenal record. The Englishman’s blistering pace and fantastic finishing ability has seen him being touted as one of the most exciting young players in Europe this season, and for good reason. If Sessegnon is to move, it seem United may have their work cut out if they’re to persuade the player to move to Old Trafford in the summer.